John Minthorn was introduced to the trumpet during his sophomore year in high school and he never looked back. As a music teacher for the Cherry Creek School District he received the 1997-98 “Teacher of the Year” award. John was a founding member of LTSO as Principal Trumpet; he also played with the Denver Concert Band for many years. We so appreciated his dedication and will miss him very much. 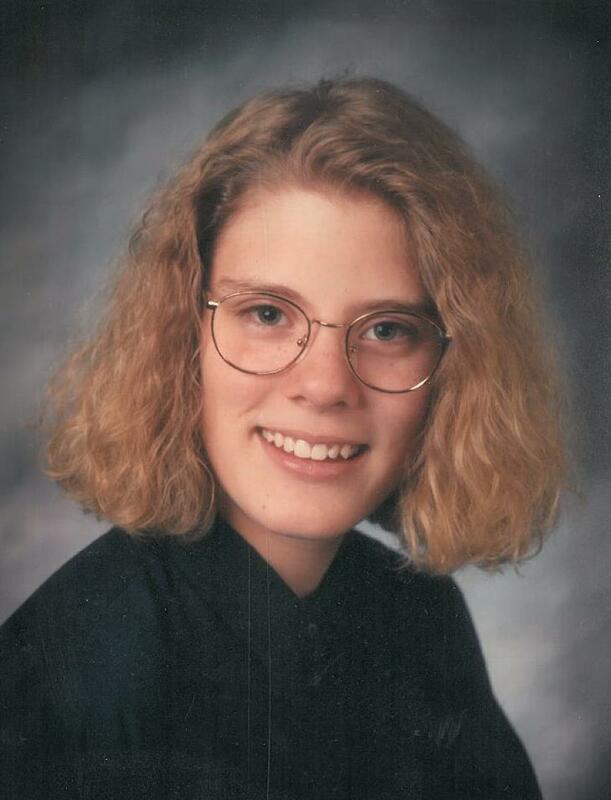 Krista Ayers, 39, of Denver passed away February 23, 2014. Krista is survived by her parent, Ronnie and her brother, Michael. Krista loved playing her cello with the Lone Tree Symphony Orchestra and riding her Harley. We miss you so much Krista! The Lone Tree Symphony Orchestra was very sad to lose a friend and violist, Phyllis Rudduck, who was an original member of the LTSO when it was founded in 2000. Her life always revolved around music from elementary school to her most recent endeavor as violist with our group. Phyllis always had a smile on her face and a song in her heart.